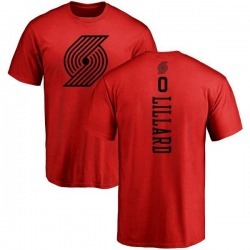 Portland Trail Blazers There are 170 products. Make sure everyone knows you're the greatest Portland Trail Blazers fan around! This Youth Caleb Swanigan Portland Trail Blazers Black Backer T-Shirt is just the Portland Trail Blazers item to do it. 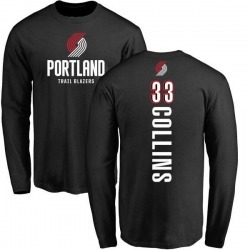 Show them all you are the #1 Portland Trail Blazers fan with this Men's Zach Collins Portland Trail Blazers Black Backer Long Sleeve T-Shirt! Your die-hard Portland Trail Blazers dedication cannot be beat! 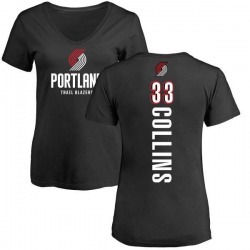 Let everyone know your pride is #1 by sporting Women's Zach Collins Portland Trail Blazers Black Backer T-Shirt for game day. Sporting this truly unique look to the next game will definitely mark you has a huge fan! Your die-hard Portland Trail Blazers dedication cannot be beat! 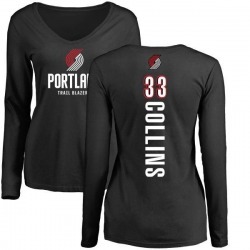 Let everyone know your pride is #1 by sporting Women's Zach Collins Portland Trail Blazers Black Backer Long Sleeve T-Shirt for game day. Sporting this truly unique look to the next game will definitely mark you has a huge fan! 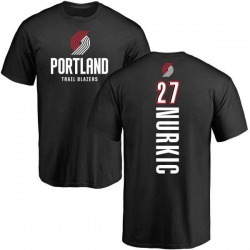 Make sure everyone knows you're the greatest Portland Trail Blazers fan around! This Youth C.J. 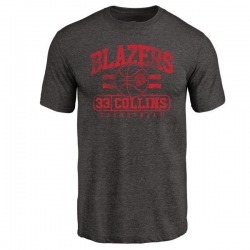 McCollum Portland Trail Blazers Black Backer T-Shirt is just the Portland Trail Blazers item to do it. Your die-hard Portland Trail Blazers dedication cannot be beat! 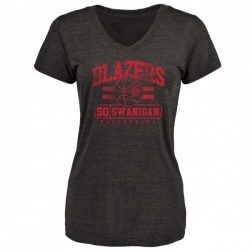 Let everyone know your pride is #1 by sporting Women's Caleb Swanigan Portland Trail Blazers Black Baseline Tri-Blend T-Shirt for game day. Sporting this truly unique look to the next game will definitely mark you has a huge fan! Your die-hard Portland Trail Blazers dedication cannot be beat! Let everyone know your pride is #1 by sporting Women's Caleb Swanigan Portland Trail Blazers Black Backer T-Shirt for game day. Sporting this truly unique look to the next game will definitely mark you has a huge fan!